Living in New Zealand at the moment is not cheap. Food prices increased by 2.2% in the year to February 2017, the largest annual increase since December 2011, according to Statistics New Zealand. House price inflation might be slowing, but for-sale prices are still nothing to sneeze at. When it comes to household living costs for the March 2017 quarter, compared with the previous three months, superannuitants and households overall saw a 0.9% increase, beneficiaries have seen a 1.4% increase, and Maori and lowest-expenditure households both saw a 1.3% increase. To make the most of your money, it makes sense to review how to get the best return on your savings. The most suitable savings option will vary between individuals, so it’s worth looking at what’s out there, first. Putting some cash in a standard savings account is one way to give your savings an extra nudge, with minimal effort. 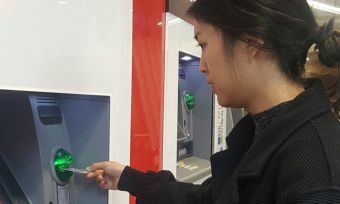 Basic savings accounts will suit customers that want to put some money aside, but who want the flexibility to tap into the account at a moment’s notice. As part of the 2017 Bank of the Year – Savings Award, Canstar has analysed 35 savings accounts across 11 institutions, comparing rates and features. Given recent cuts to the Official Cash Rate, it’s unsurprising there has been a slight downward trend in interest rates across savings accounts. But, in 2017, there is still a 2.75% difference between the maximum and minimum base interest rates available, so it’s definitely worth shopping around. Rates are for a $10,000 balance as at 15/05/2016 and 15/05/2017. Total rate considers base plus any conditional rate offered. Only accounts rated in Canstar’s 2017 Savings and Transaction Account Star Ratings have been considered. However, Canstar has also taken into account bonus savings with “conditions” on the account, when looking at these rates. Bonus savings accounts are of the “strings attached” variety, but are definitely worth considering, depending on your own money needs. Bonus savings accounts will give your savings an even bigger boost – but there’s a catch. These types of accounts are generally built on the premise that you put money into the account but don’t take it out. In other words, they are there to incentivise long-term saving. Generally, you’ll lose any interest for the month if you transfer money from that account. However, bonus savings accounts can be a great tool if you’re actively saving towards a goal, such as a holiday, but would still like to be able to tap into the savings if needed. 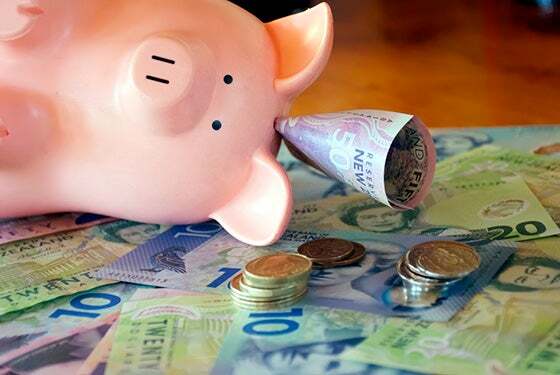 Canstar’s Bank of the Year – Savings Award also takes into account how institutions have performed in term deposits, as at the research period for the Bank of the Year – Term Deposits Award. 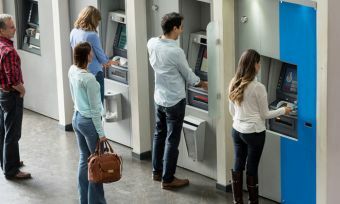 Term Deposits are more suited to customers with a longer-term savings plan, and for those who are confident they won’t need to access those funds in a hurry. A term deposit is an investment of cash placed with a financial institution for a fixed period of time, known as the term, with a fixed interest rate for your return at the end of the term. Term deposits are commonly referred to as a TD but can also be known as a certificate of deposit or CD. Fixed terms can typically range from 1 month to 5 years and the money can usually only be withdrawn at the end of the term. If you need to withdraw your funds before the end of the set term, you may receive an interest rate penalty or fee. A lot can happen in the space of the year. 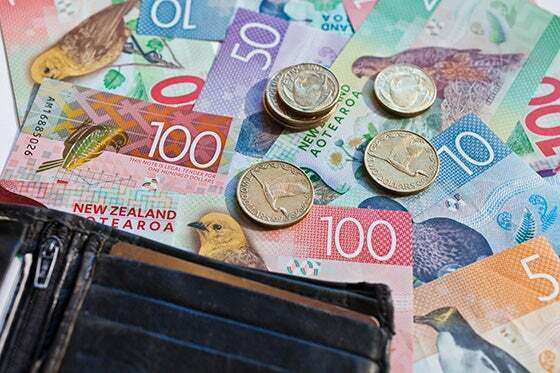 As far as the New Zealand economy is concerned, there were three cash rate reductions in 2016 alone. But despite this total 0.75% (or 75 basis points) cut, fortunately for savers, overall, savings returns have not plummeted to the same degree. And looking at longer term deposits, there are some gains to be made for the extra disciplined. Source: Canstar.co.nz. Rates above are those assessed at the time of the Bank of the Year – Term Deposits release, released February 2017. The real key with making the most of savings is to make your account and investment choice based on your own needs. Don’t sign up to a term deposit just because your friend said it worked for him. Make sure you think about your needs for the future, as well as the present. And, if you could do with some assistance in the research department, check out Canstar’s 2017 Bank of the Year – Savings Award report.